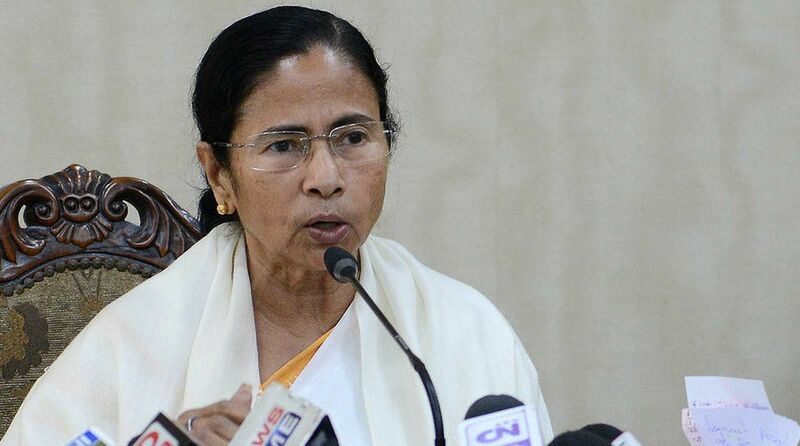 West Bengal Chief Minister Mamata Banerjee on Tuesday said that her government is equal towards minorities and ready to give shelter to international immigrants. “Today is #MinorityRightsDay. We are all equal and united. Unity in diversity is our strength,” Banerjee tweeted. On the issue of migration Banerjee said: “Today is International Migrants Day. It is our humanitarian obligation to give refuge to migrants. “In #Bangla we will take care of anyone who seeks shelter in our State, to the best of our abilities,” she added.